The Writers Guild of America east and west divisions have announced their nominees for the best in television, new media, news, radio, and promotional writing for the past year. 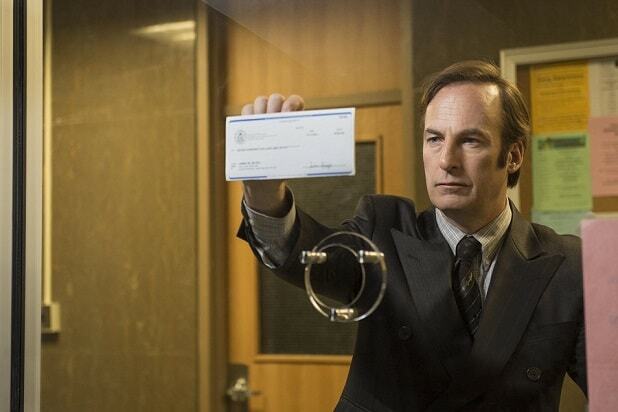 “Unbreakable Kimmy Schmidt,” “Better Call Saul” and USA’s “Mr. Robot” lead with multiple nominations in company that includes institutions like “Game of Thrones” and “Mad Men.” The awards will be handed out in New York and Los Angeles at simultaneous ceremonies on Feb. 13. “It” girl Amy Schumer rates twice with a nom for Best Variety/Sketch for the Comedy Central series “Insider Amy Schumer” and her HBO stand up special from the Apollo directed by Chris Rock, nominated for Comedy – Variety Special. For more information about the 2016 Writers Guild Awards, please visit www.wgaeast.org or www.wga.org. For media inquiries about the 2016 Writers Guild Awards New York City show, please contact Jason Gordon in the WGAE Communications Department at (212) 767-7809 or email: jgordon@wgaeast.org. For media inquiries about the 2016 Writers Guild Awards Los Angeles show, please contact Gregg Mitchell in the WGAW Communications Department at: (323) 782-4651 or email: gmitchell@wga.org.